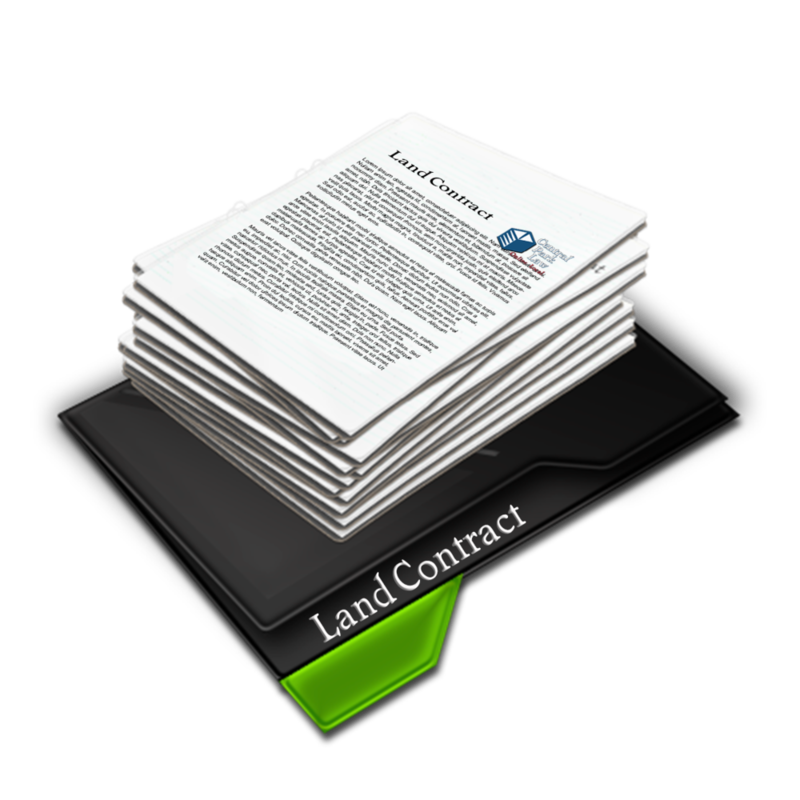 Land Contract, Memorandum of Land Contract for Recording with County Register of Deeds Office, and Property Transfer Affidavit and Homestead Exemption Updates (if applicatble) Included. TrustAnswers.com is a real law firm. We have over 20 years of experience helping real people like you complete real estate transactions. All of your documents will be drafted and reviewed by a licensed Michigan attorney. Don't rely on self-help services. Count on the experience and expertise of a real lawyer looking out for you. Start My Land Contract Now.